What was common is changing, new frontiers are appearing and hairstyles are designed to go along with all of our adventures, our passions and challenges. 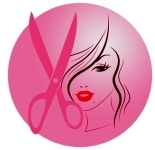 The new short haircuts for women are not only practical but also very feminine and fashionable. They come in many shapes, colors and styles as THCIP presents in their latest collection. While the length is going shorter for the girls, our male friends are invited to let theirs grow. Her short hair is swept to the side for an especially sporty and sassy look. He wears his hair a touch longer with emphasis on texture and a slightly disheveled boyish charm. The finely textured and perfectly balanced haircuts are super versatile and always stylish despite their surprisingly low maintenance. 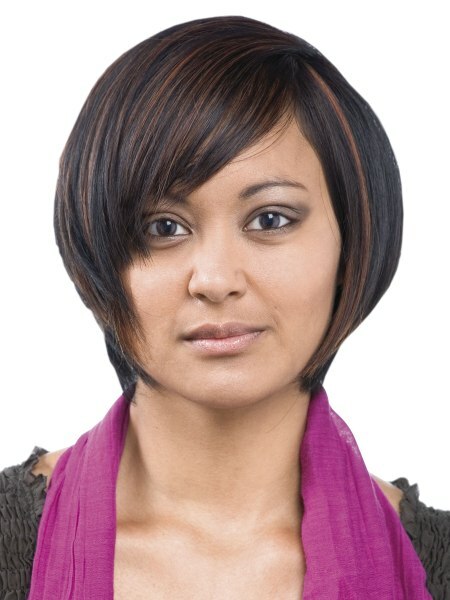 Colors are dark blonde and brown with just a few gentle highlights to add more depth and dimension into her fun coif. What a great solution to ad spice to a bob! 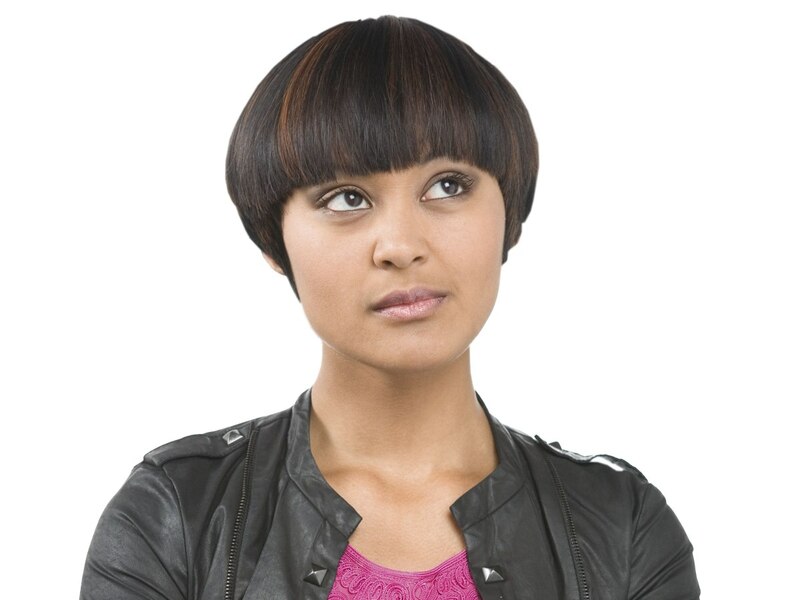 Straight bangs are backed by a side part that shifts the volume a touch to one side. 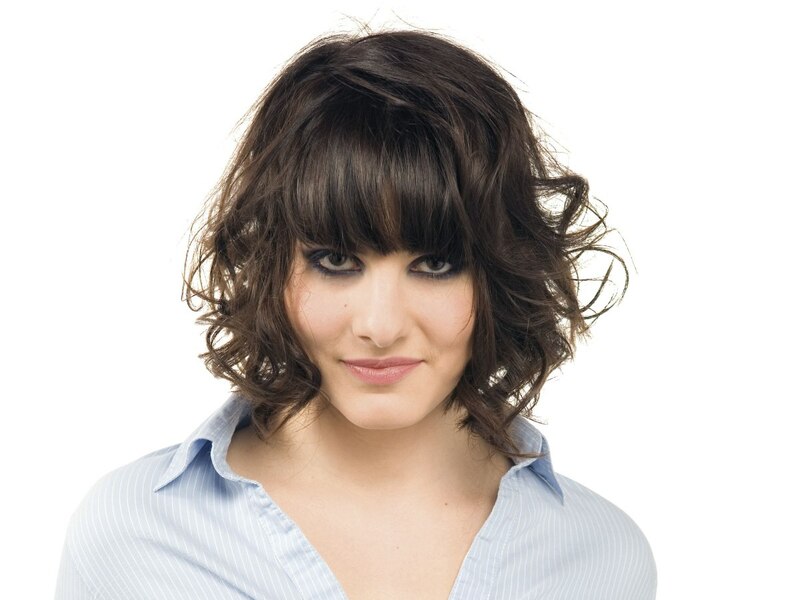 And talking about volume - playful curls replace the smooth uniformity of the chin length bob and make the hair come to life. A deep coffee brown brings timeless chic and a lot of warmth that works with every skin tone. This fresh look for short haircut is sleek, smooth and utterly refined in its simple lines that bring about such an elegant shape. The side part puts most of the volume to one side while a soft graduation bumps up the volume. The clear outline is neat and expresses an exquisite sense for fashion. The effect is casual yet sophisticated, shining in a praline brown color. A short haircut that wants you to play with it! Super smooth graduation and layering allows the hair to lay down sleek or to be ruffled and brought into lots of motion and texture. The easy transformation leaves the basic contour visible which is composed perfectly matching the face shape. The short and curved fringe stands out as a design element, just as the pointed sides. Again the color is a natural brown that can be enhanced with highlights or with streaks in a contrasting color. 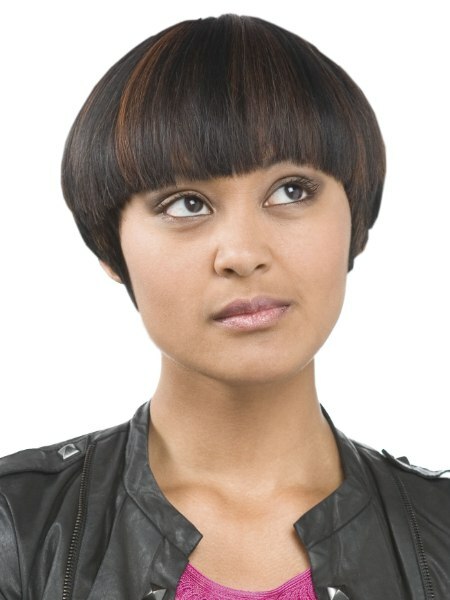 The same short haircut is here styled to a sleek, snug fitting look, which pronounces the geometric nature of the lines. The gentle roundness of the overall shape is repeated in the fringe and very pointy side sections bring attention to the cheekbones and jaw line. The color is a touch darker and celebrates color with thin mahogany streaks. The highlighted beige blonde is cut short so that the mass of hair sits above the ears. The long top hair, parted on the side, falls in a luscious curve across the forehead and is casually tugged behind the ears. The back is just a touch longer than the earlobes and flipped upward for a feisty and fun wispy effect. This hairstyle, casual and sporty by nature, can be modified in many ways to a range of different stylings. The almost perfect ball shape comes about by skilled work with the scissors, graduating and undercutting in the back and on the sides. A diagonal fringe is textured in the tips for more movement and to break up the uniformity of the shape. Milk chocolate brown highlights on an almost black base serve the same purpose and bring attractive reflexes to this stylish short haircut. Perfect for the job and for play is this round version of a bob. 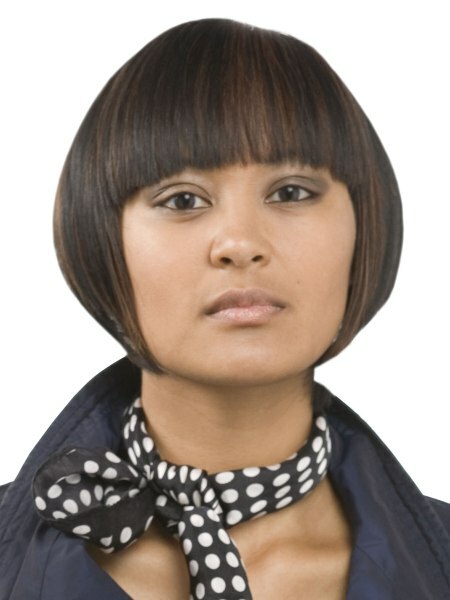 A straight fringe brings attention to the eyes and the tight fitting sides frame and balance the face. From the graduated neck the cut forms a basic A line which is always elegant and trendy. Everyday chic without being extravagant, but with a good dose of high fashion, this look lets you look your best at all times. Simplified to the max and adorned with rays of a silken caramel color on the dark base, this even and balanced short haircut brings much focus to the face. Elegant lines, consequent minimalism and a couple of geometric points on the sides guarantee a worry free and easy to upkeep look that goes along with all of the fashion trends. 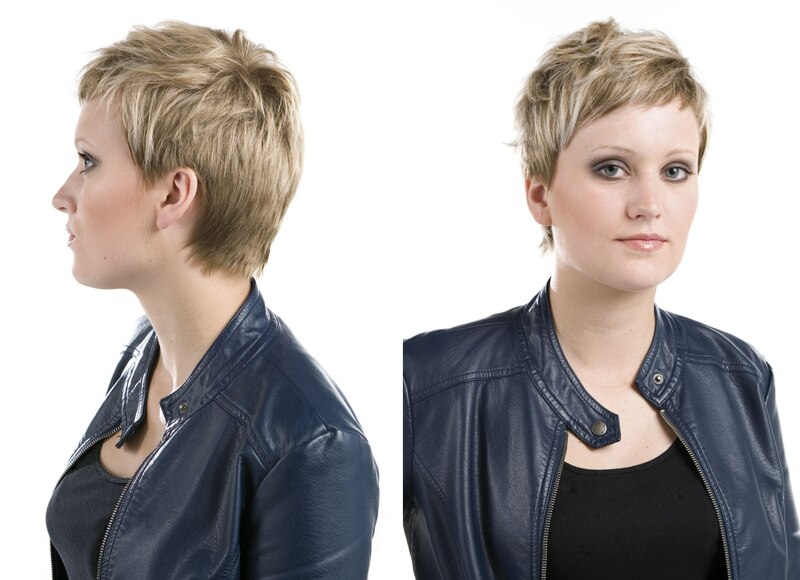 With its gamine base shape this short hairstyle exudes a ton of captivating charm. Made for the confident and active woman who has a strong sense of fashion it cannot be missing some strong design elements, ever so subtle, that can be found in the stylish diagonal fringe, combed to overlap juxtaposed lines. Sideburns are by far not symbols of virility any more, but sensual and eye catching elements to spice up female hair. A sleek outline with a lot of texture in its interior is a winning design. Perfectly executed with just the right amount of tapering and texturing along the diagonal sides that are framing the face, the long hair flows about a hand's width below the shoulders. Motion is key to achieve this dynamic energy throughout the truffle brown tresses. A short haircut that wants to be touched! And the more you touch it the more movement and structure you will add to the cropped beauty. Short and sweet all around the styling variations are endless and the focus is always the face, which is not covered by a long fringe or other encroachments. Free and easy with a lot of breathing room. All dipped in a vanilla - ashblonde mélange for a natural, but sunny feel.